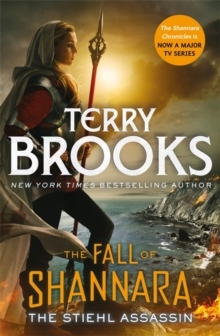 ***50 MILLION TERRY BROOKS COPIES SOLD AROUND THE WORLD***THE SHANNARA CHRONICLES IS NOW A MAJOR TV SERIES'Terry's place is at the head of the fantasy world' Philip PullmanFive years have passed since the cataclysmic events of Running With the Demon. 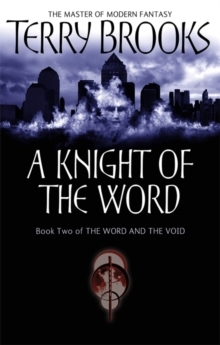 John Ross, Knight of the Word, sworn to fight the eternal battle against mankind's demons, has moved on. Ross's years spent in the fight against the Void have taken their toll. He has lost his spirit, his belief and now it seems he has lost his magic. Working in a hostel for homeless children, his life is now spent fighting a battle in which he feels he might actually make a difference. 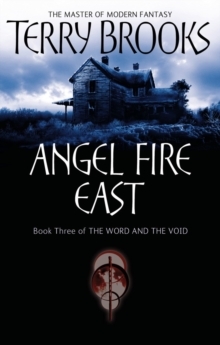 But Nest Freemark, whose involvement in those events five years ago shattered her childhood, is about to be drawn once more into the mythic world of the Void and the Word. 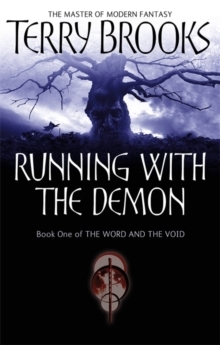 For she has learnt that John Ross is in great danger from a demon like no other. If she can not warn him in time - and persuade him to take up his staff of magic once more - the battle may be lost forever. . . 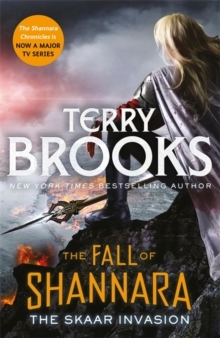 Praise for Terry Brooks:'A master of the craft . . . required reading' Brent Weeks'I can't even begin to count how many of Terry Brooks's books I've read (and re-read) over the years' Patrick Rothfuss, author of The Name of the Wind'I would not be writing epic fantasy today if not for Shannara' Peter V.